Chase and PNC are rolling out ATMs that allow customers to withdraw denominations as low as $1 and $5. Hundreds of new ATMs capable of dispensing as little as $1 are popping up across the country. Chase and PNC have both been launching ATMs that churn out exact change to the dollar, allowing customers to withdraw denominations as low as $1 and $5. Chase (JPM) has rolled out between 350 and 400 such ATMs over the past 18 months, and the count is expected to double by the end of the year. 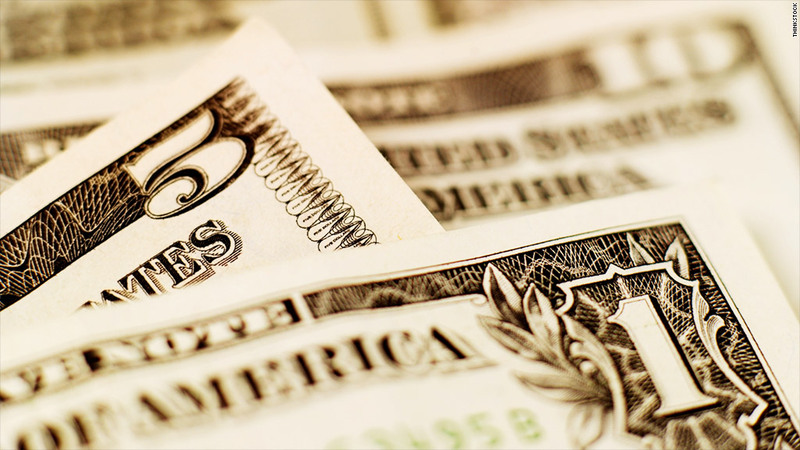 Customers can type in the withdrawal amount, opt for "custom denominations" and select how many bills they want in denominations ranging from $1 to $100. The new machines, located within branches or drive-thrus, even have the capability of dispensing coins, a service that will be piloted soon and eventually rolled out nationwide. The move is part of Chase's push to create what are essentially virtual tellers that don't require additional staffing and increase efficiency for customers, said Bill Sheley, head of branch innovation. He calls the machines "next generation ATMs or new teller platforms." Other services the ATMs provide include paying credit card bills and loading Chase prepaid cards with cash. Meanwhile, PNC (PNC) has upgraded more than half of its 7,200 ATMs to dispense $1 and $5 bills over the past year, and the rest are expected to be upgraded by the end of the summer. A PNC spokesman said the bank is adding this feature to make its ATMs more convenient for its customers. The option to get exact change will be a plus for customers -- including those with low account balances who want to take out less than $20 or who need $25 but don't want to take out $40, for example, said Greg McBride, senior financial analyst at Bankrate.com. "Particularly in difficult financial times when peoples' account balances have been lower, not having to withdraw more money than you really need is helpful," said McBride. The new ATMs are free for customers. But the same $3 out-of-network fees apply to non-customers as they do for any of the banks' ATMs. 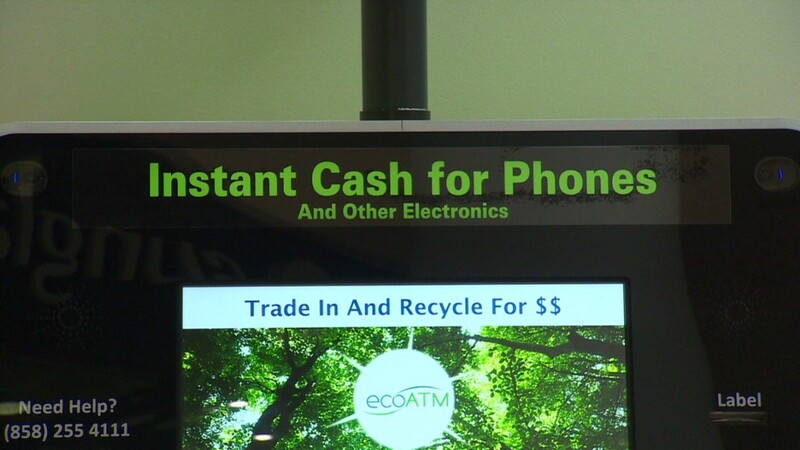 A customer's own bank also typically charges a fee of around $1.60 when they use an out-of-network ATM. Related: Which is the best bank in America? In many cases, these out-of-network fees overshadow the convenience of getting exact change. But for some non-customers, it may be worth it, McBride said. For someone who needs $45 but would overdraw their bank account if they took out $60, for example, it might make sense to pay a $4 fee to get the precise $45 from a PNC or Chase ATM. Since it costs banks to add denominations to their ATMs, this new capability will need to prove worth it -- either in fee revenue or customer retention -- before other banks follow suit, said McBride. Wells Fargo (WFC) and Citi (C) said they don't have any ATMs that dispense $1 and $5 bills at this time. TD Bank (TD) has a small number of ATMs inside businesses that dispense $5 bills, but most of its machines dispense only $20 bills and it doesn't have plans to introduce lower denominations. A Bank of America (BAC) spokeswoman declined to comment on future plans but said its ATMs currently dispense $10 bills and that the bank "always looks at ways to make banking at our ATMs more convenient."